This is the largest and most well-known competition we participate in annually, in Division C (high school). It starts at regionals, and goes up to nationals. There are twenty three separate events to compete in, divided into different categories based on topic, with topics that change yearly. Needless to say, there will be a topic suitable for you!  Whether you prefer a station-based event or a hands-on event, Science Olympiad has you covered.